Our used oil pickup services are provided to thousands of active generators across 14 states from large manufacturing companies to the smallest automotive repair shop. But did you know about the other waste streams that Universal Environmental Services collects and disposes of for our customers? 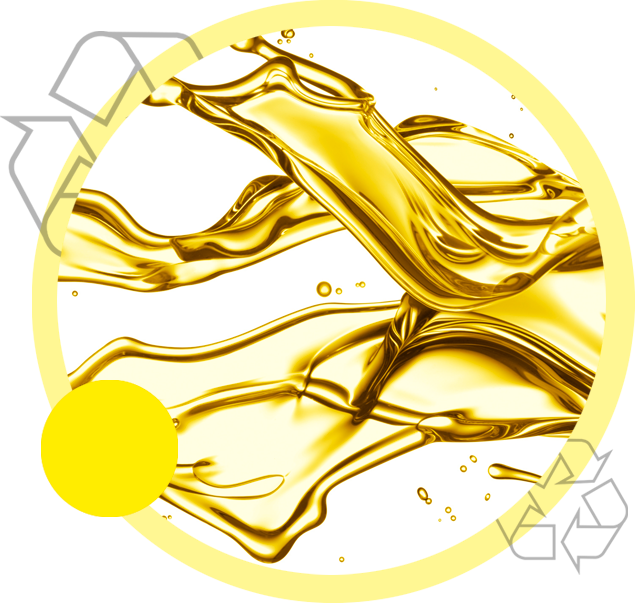 Our used oil collection drivers can also pick up spent antifreeze as part of the regular collection service we offer to customers. When our driver stops by your business to pick up your used oil or non-hazardous petroleum contaminated water, they can collect your used antifreeze as well. Should your business need to dispose of used antifreeze, segregation is the key. The UES goal is always to aim for closed loop recycling. Keeping that closed loop goal in mind, we offer containment options to ensure the used antifreeze generated at your place of business can be managed in a closed loop process. Whether you need a tote or a drum, we’ll get you the container you need, properly labeled, to keep the waste streams at your business properly segregated. By doing this, you are optimizing the potential to recycle as much of your waste stream as is possible. Keeping the used antifreeze separate from other material will ensure the glycol captured will be recovered and destined for remanufacturing into other glycol based recycled products. Used antifreeze from all automotive manufacturers can be co-mingled in a single storage container. Glycol based industrial streams such as heat transfer fluids can also be managed similarly. The spent material is processed utilizing vacuum distillation and carbon filtration, ensuring the recovered glycol can be returned to the market, closing the loop on the material. Delivering to your expectation, that’s the UES commitment, and helping you ensure a closed loop recycling process for your used antifreeze waste stream is one of the ways we work to meet that commitment.